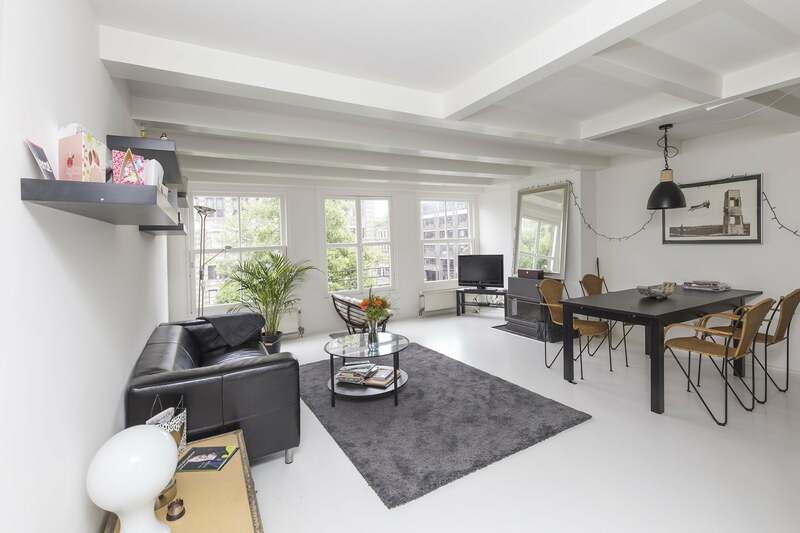 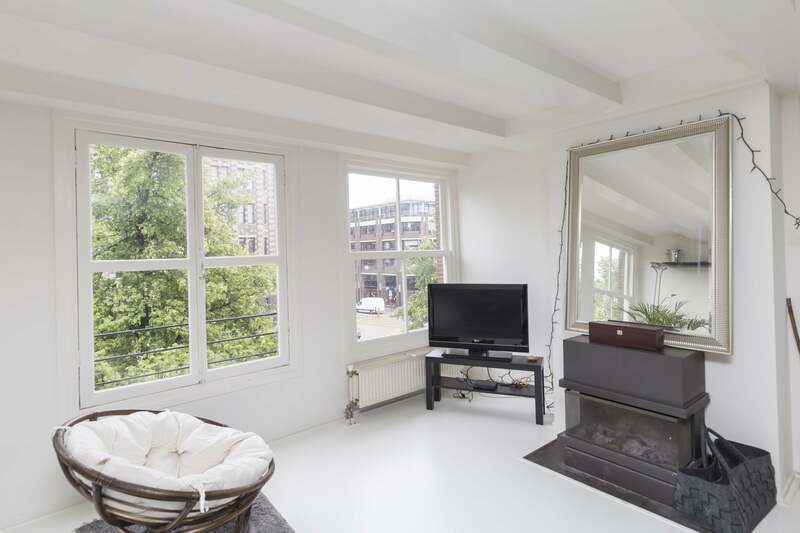 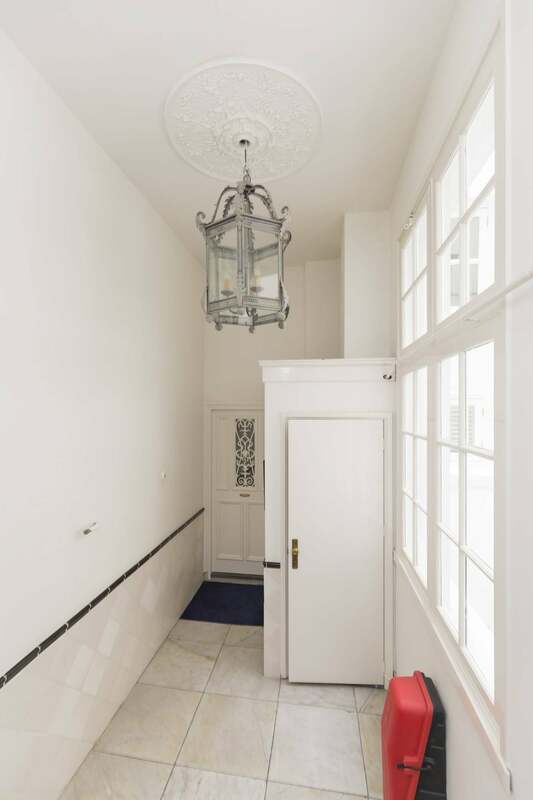 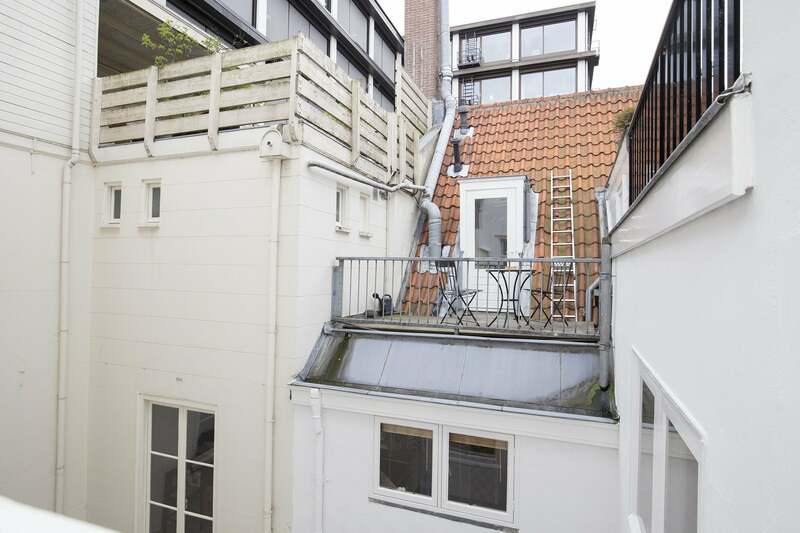 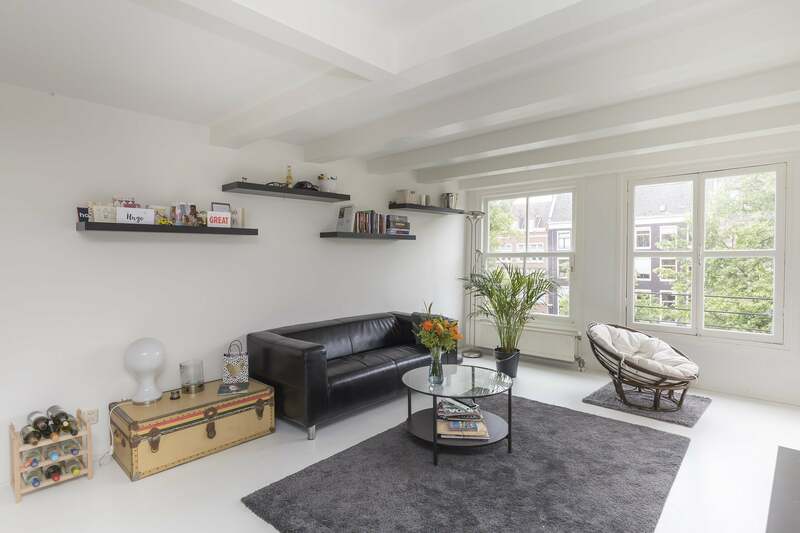 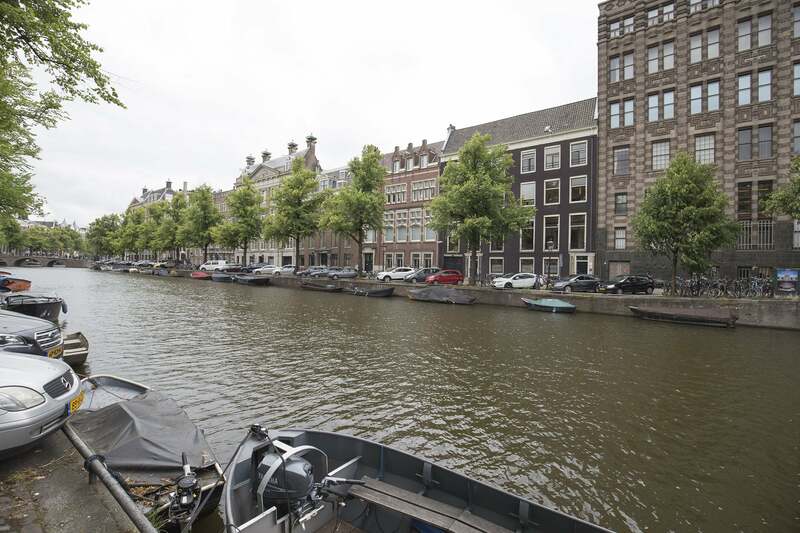 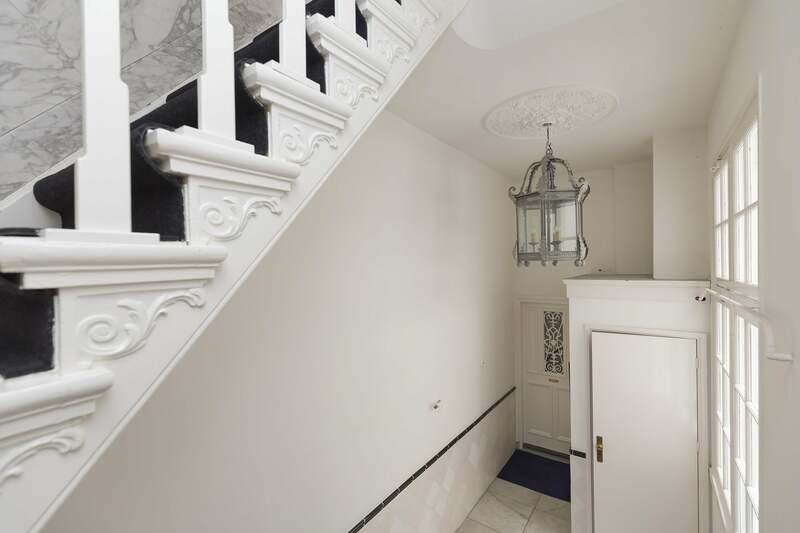 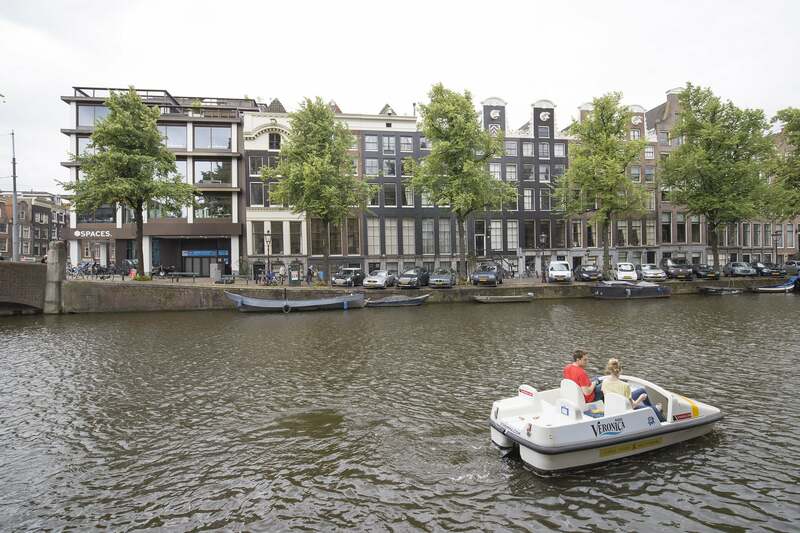 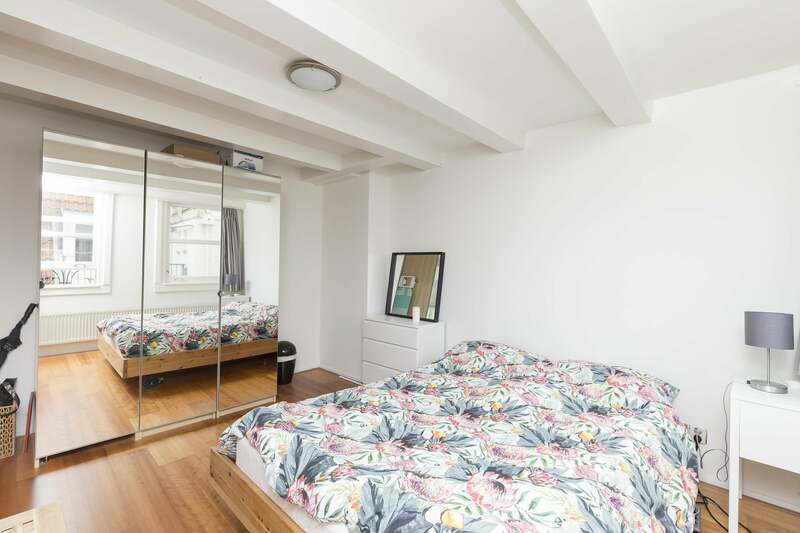 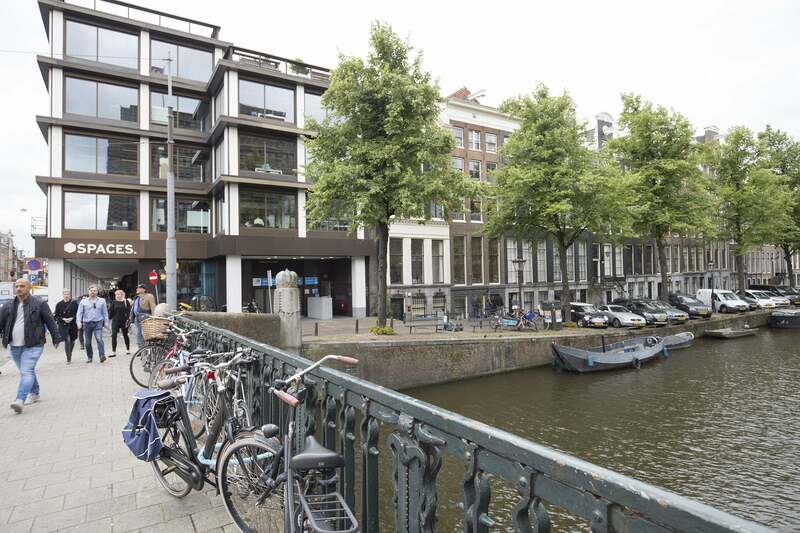 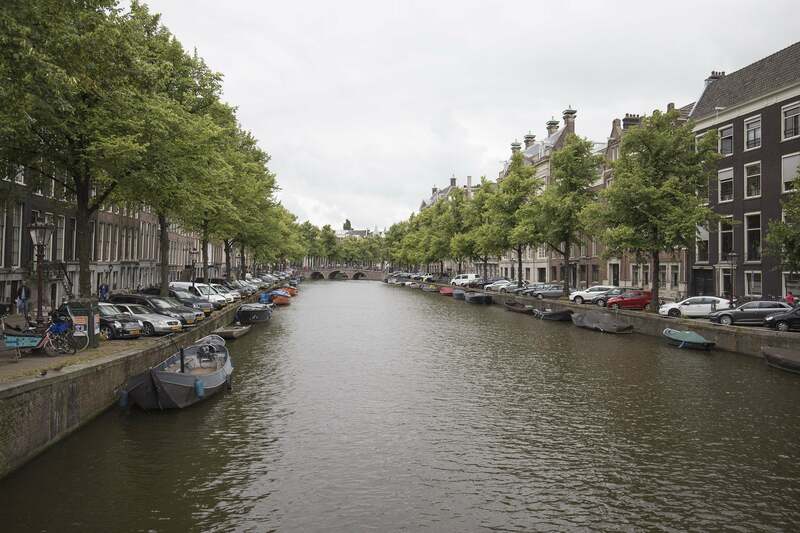 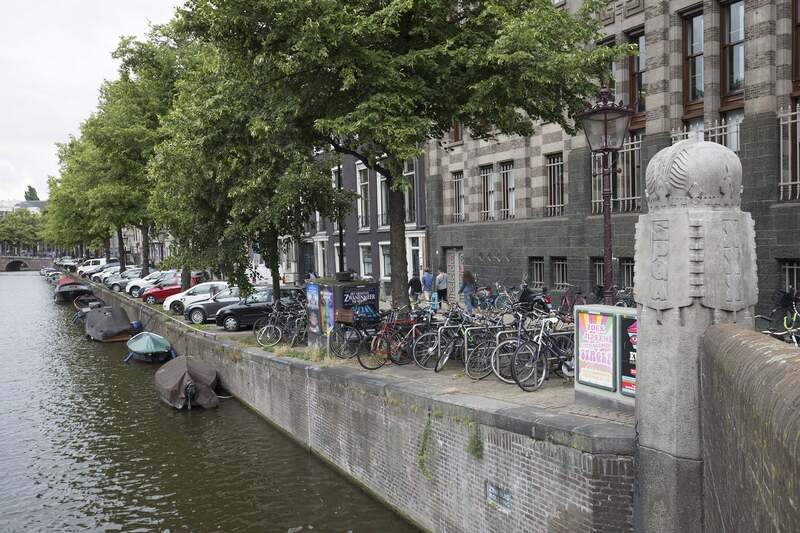 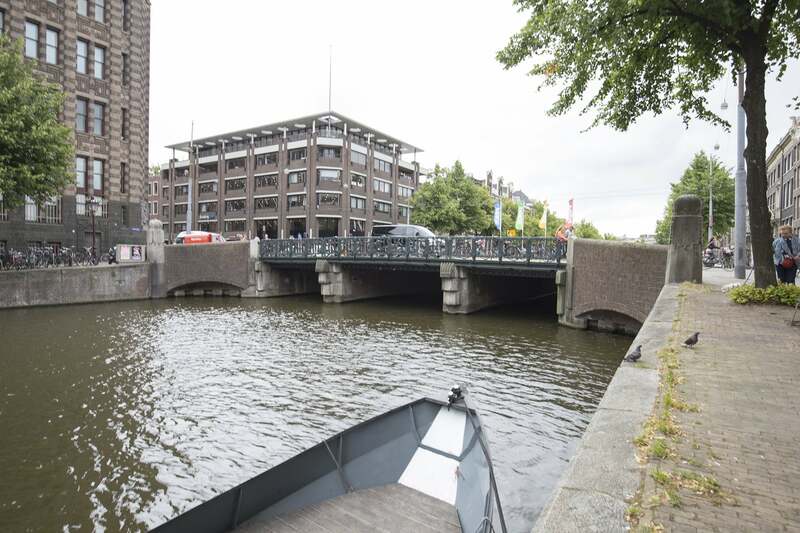 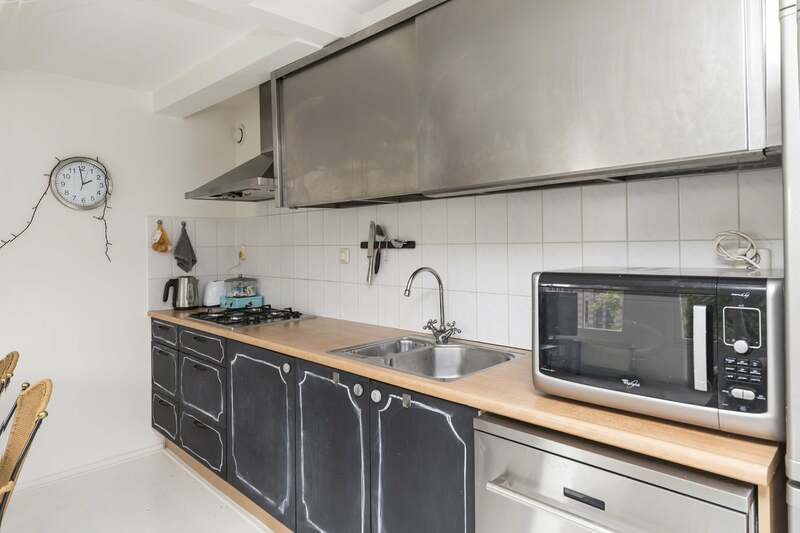 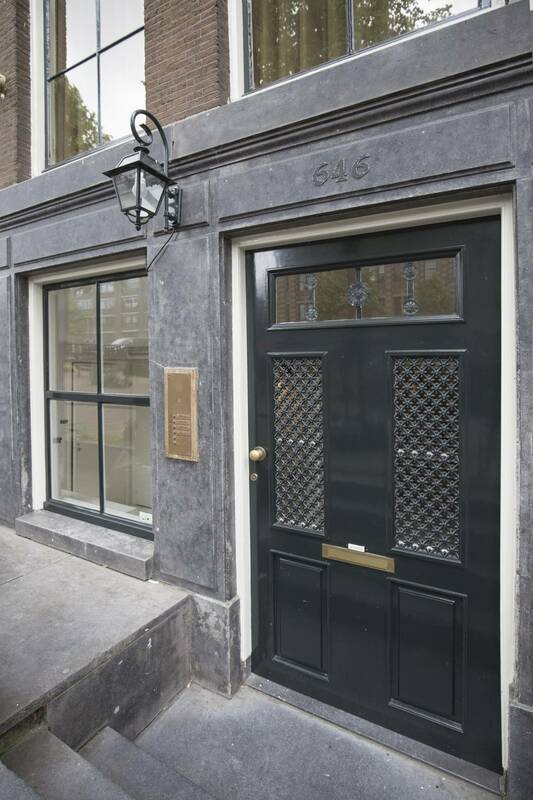 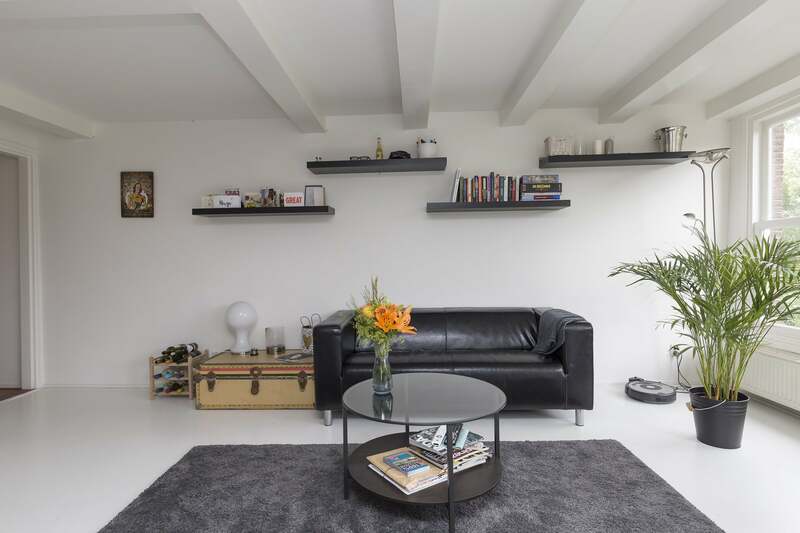 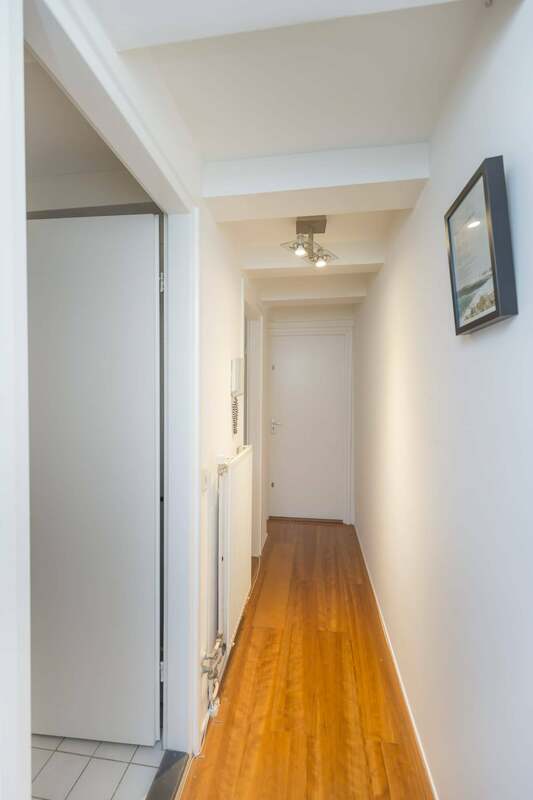 Super trendy 1 bedroom apartment, occupying one of Amsterdam’s most prestigious canals in the heart of the city. 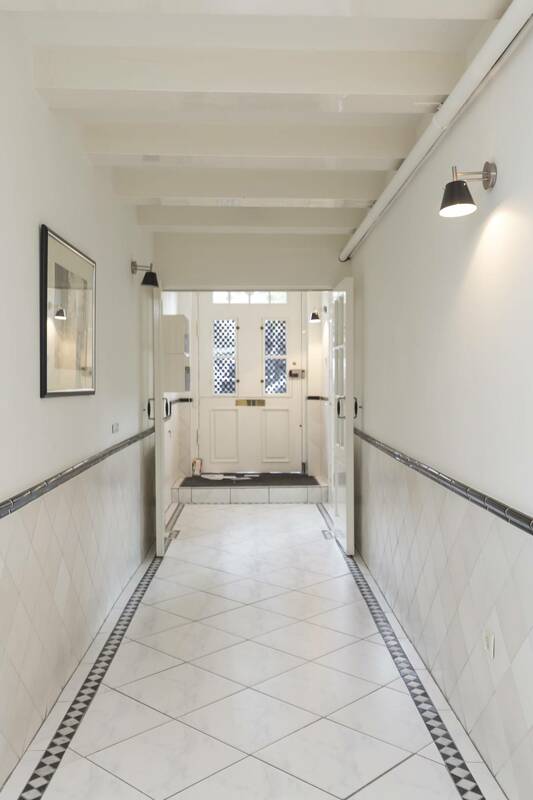 Located on the 3rd floor and spread across 60m², the lodging comes fully furnished, boasts beautiful views and an abundance of style and character. 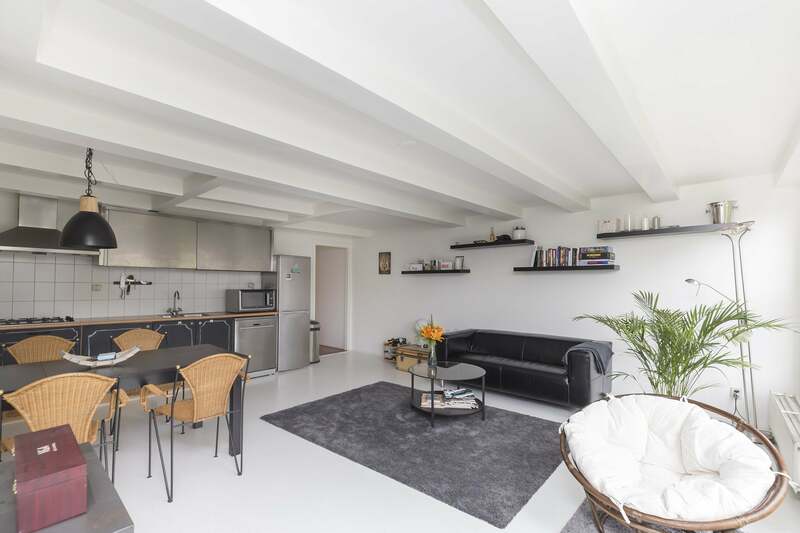 Overlooking the water, the fashionable living and dining area blends original features, such as the elegant ceiling beams, with a fresh and modern edge. 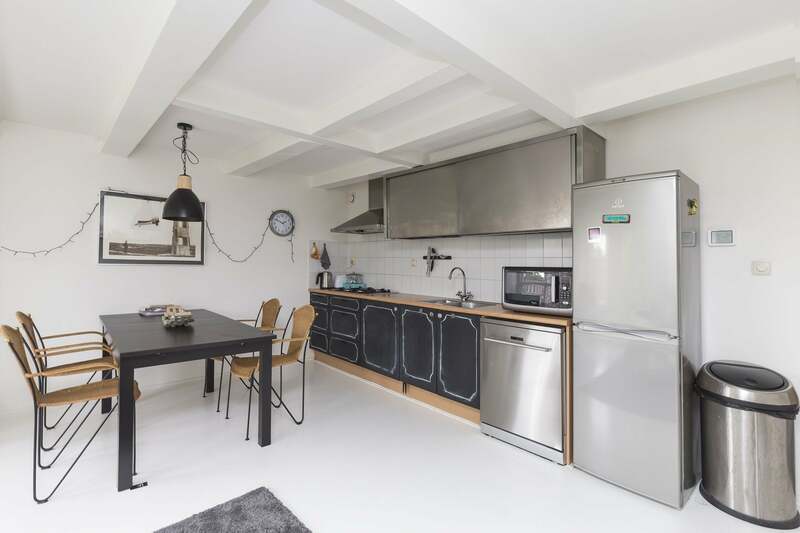 A flatscreen TV, fireplace, sofa and a dining table accompany the open kitchen unit, which supplies everything you need for all your culinary creations. 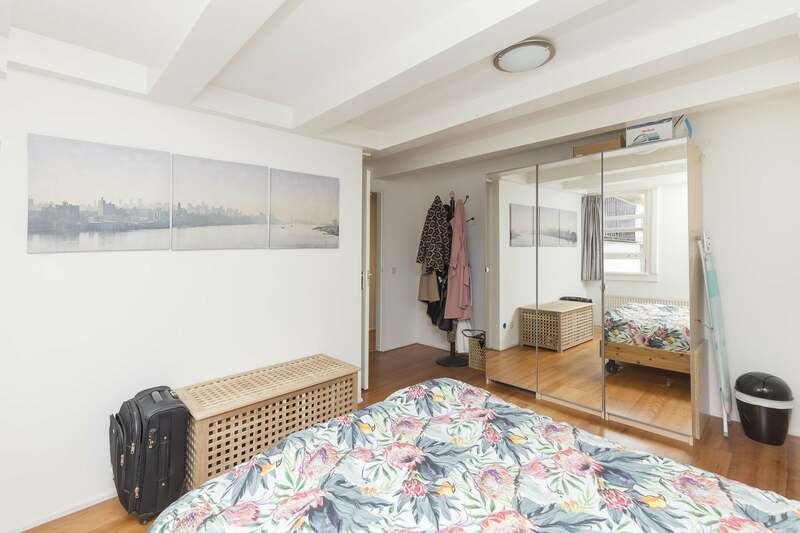 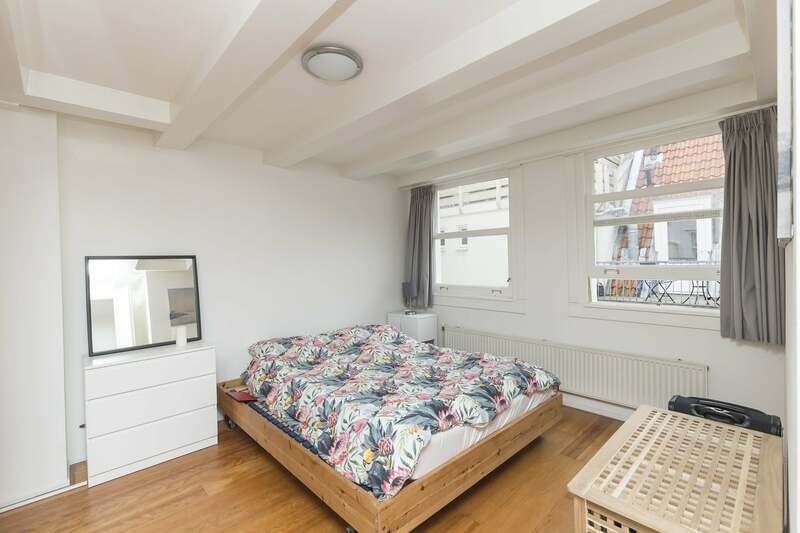 Wooden floors lead into the bedroom, equipped with a double bed and plentiful storage space, and ensuring a peaceful night’s sleep. 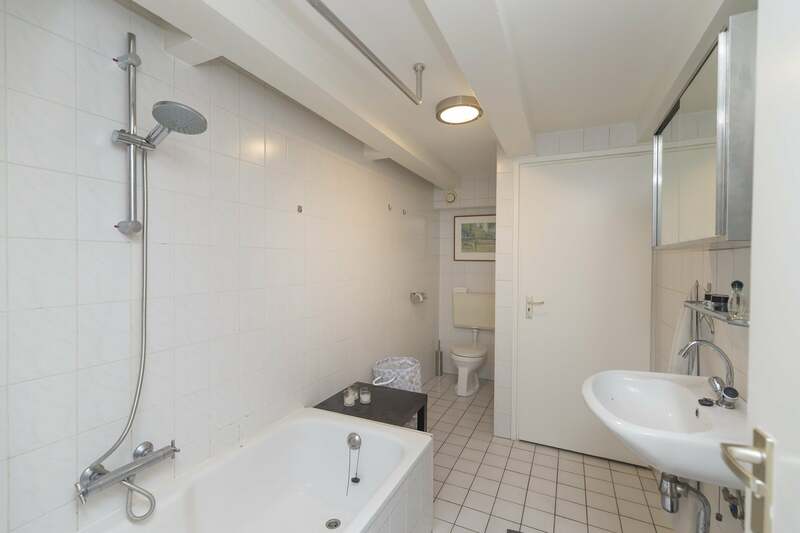 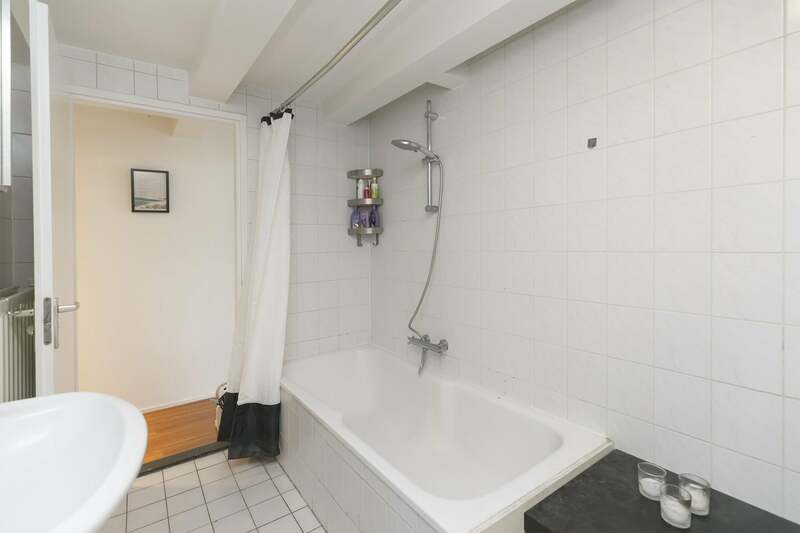 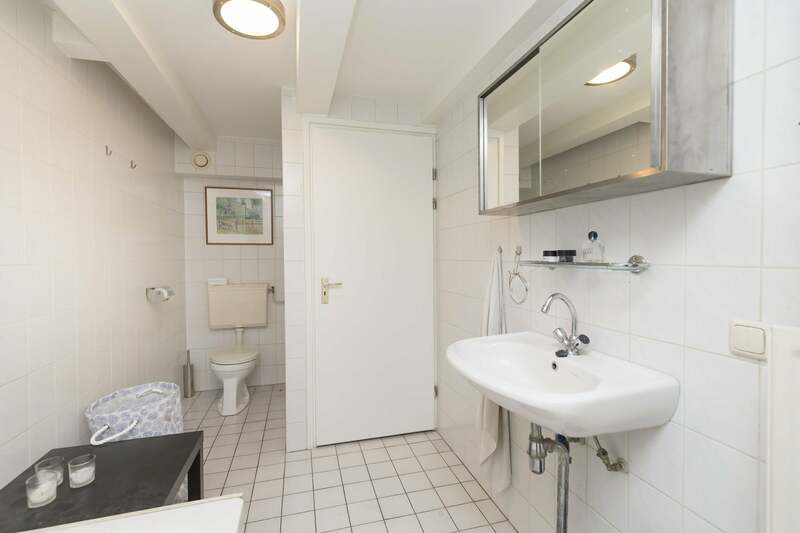 The apartment also houses a bathroom with a bathtub, sink and toilet. 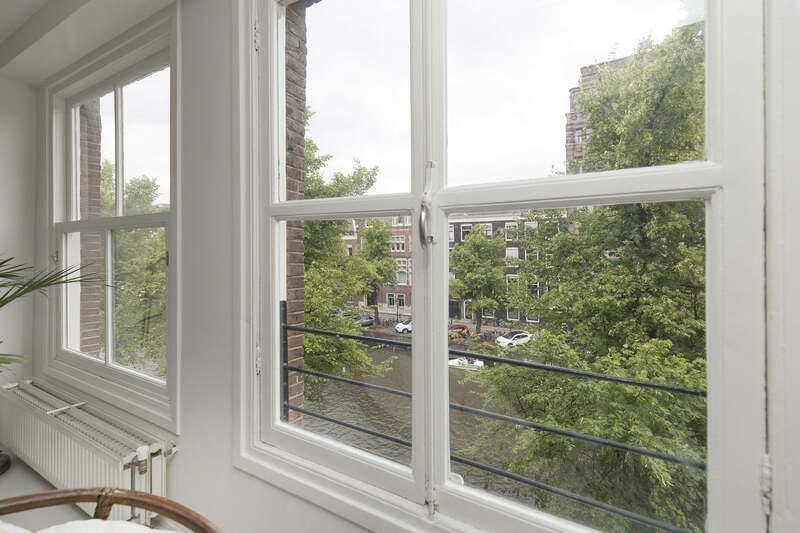 residents and visitors alike. 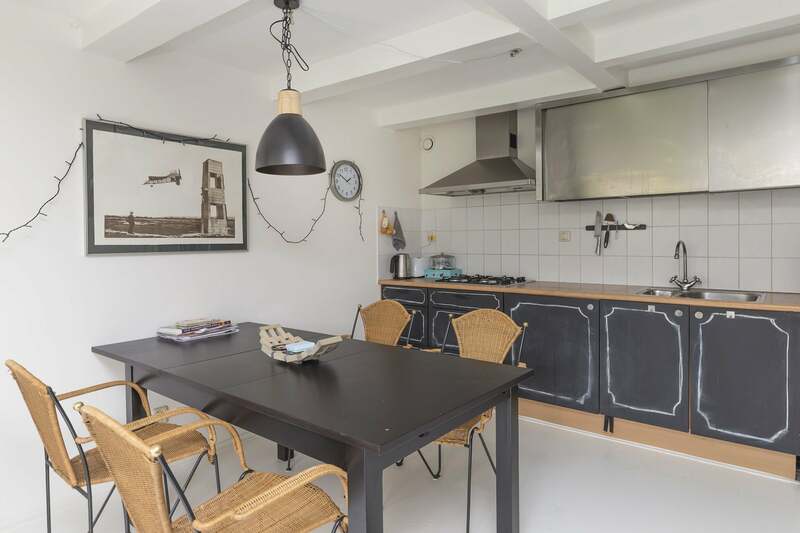 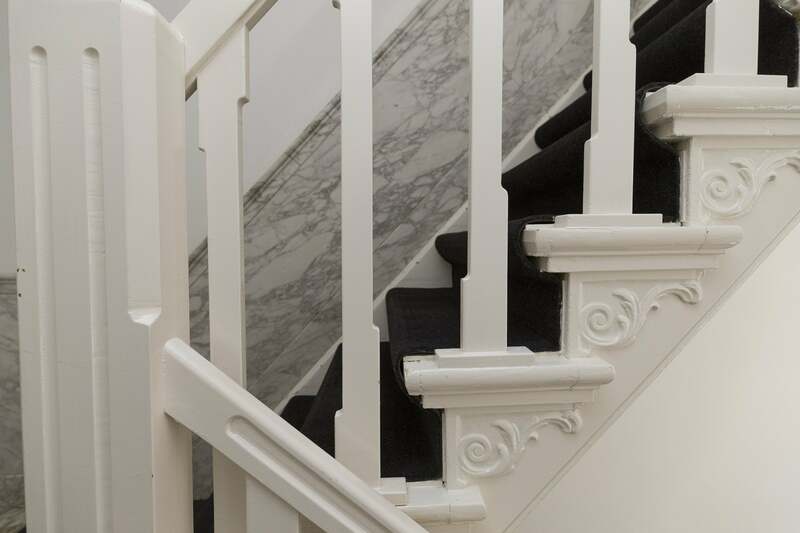 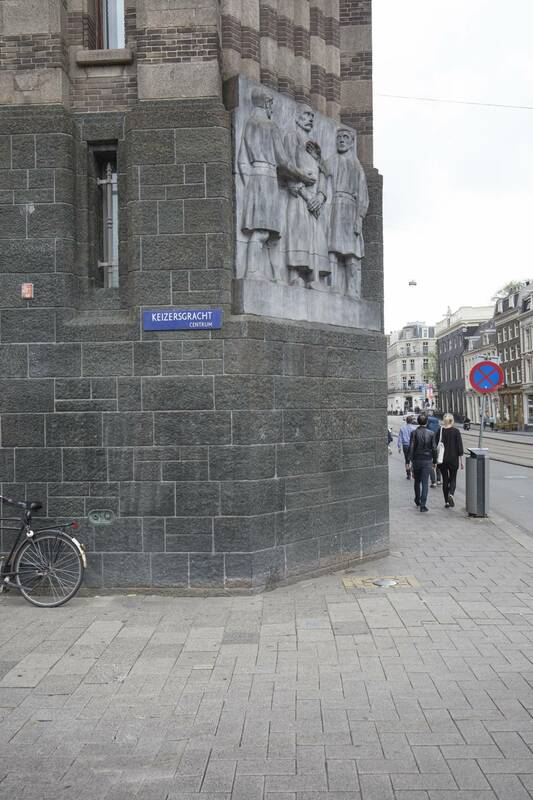 A plethora of restaurants, galleries, museums and cinemas populate the vicinity, and the lively nightlife hotspots of the Rembrandtplein and Leidseplein are reachable on foot in just 10 minutes. 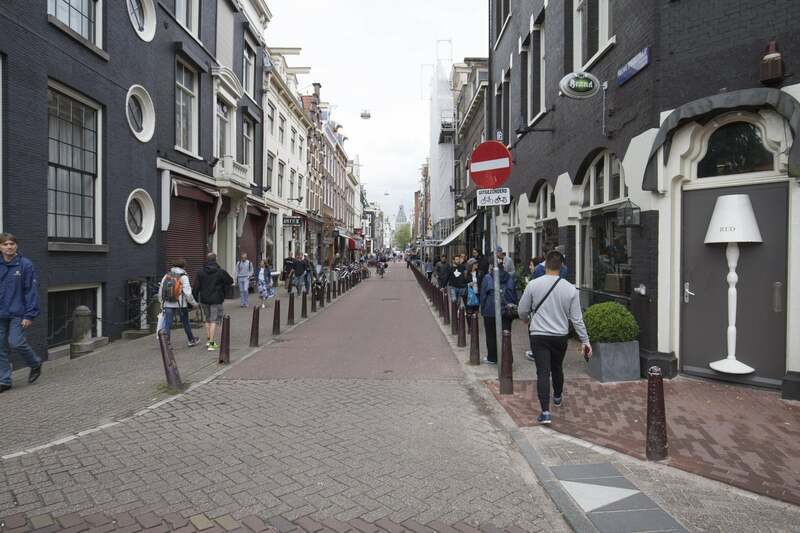 The adjacent Vijzelstraat hosts a number of stores and supermarkets, plus the 24 tram link, which will deliver you to Amsterdam Central Station in less than 15 minutes. 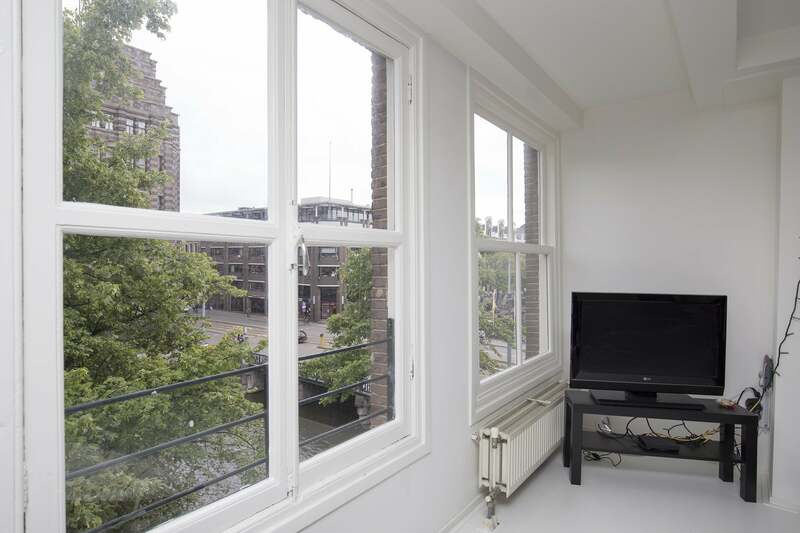 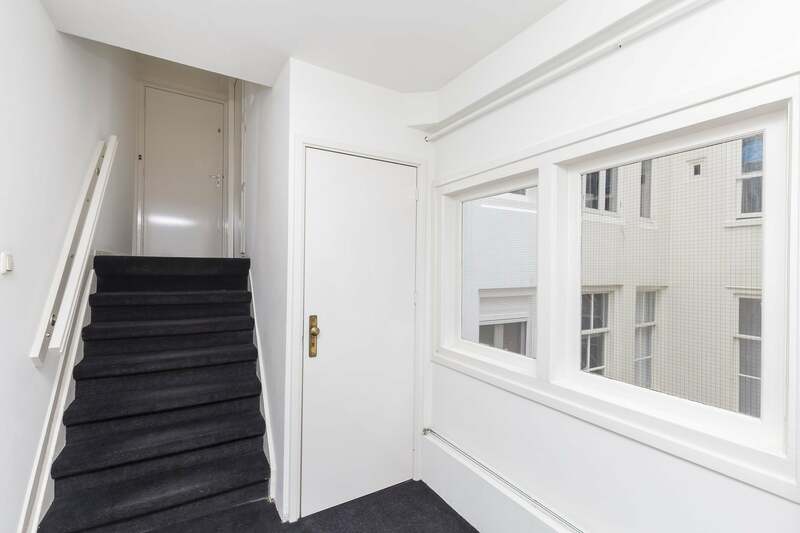 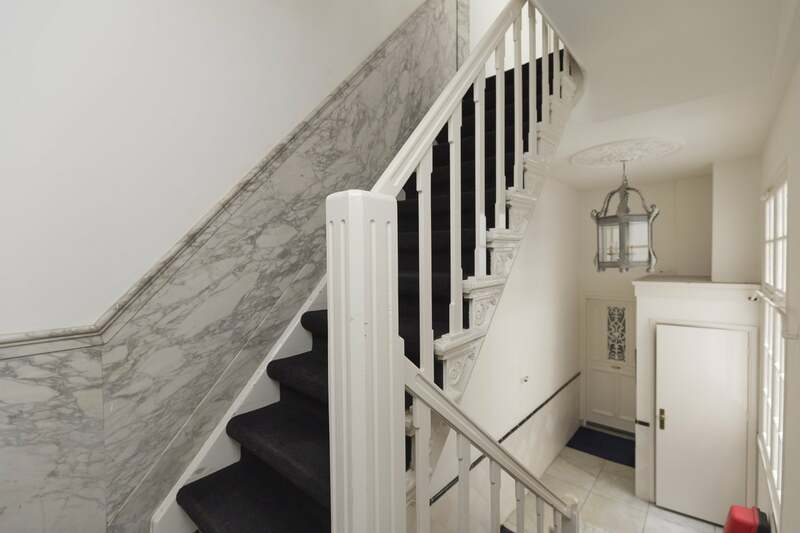 With its stylish design and desirable location, a visit to this memorable apartment is certainly worth your while!